The conference system in the plenary hall of the Bundesrat including its delegate’s units has been customized and replaced . In addition to a new central unit, the infrared transmission system for interpreters has also been renewed. During the execution it was determined that the existing loudspeaker system was partially damaged; a replacement of the system was therefore carried out at a short notice. In a forthcoming construction phase, the sound reinforcement concept including the control room will be extensively renewed in the Bundesrat. Likewise, modifications and additions to the network of public and private broadcasters installed in the building will be carried out in order to cope with the technological progress made since moving into the building in 2000. 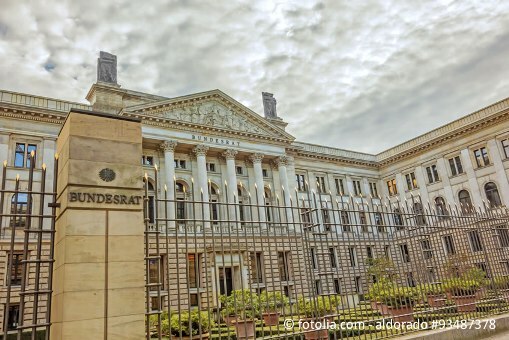 Basically, ADA has been working on various planning tasks in the Bundesrat since 1996.